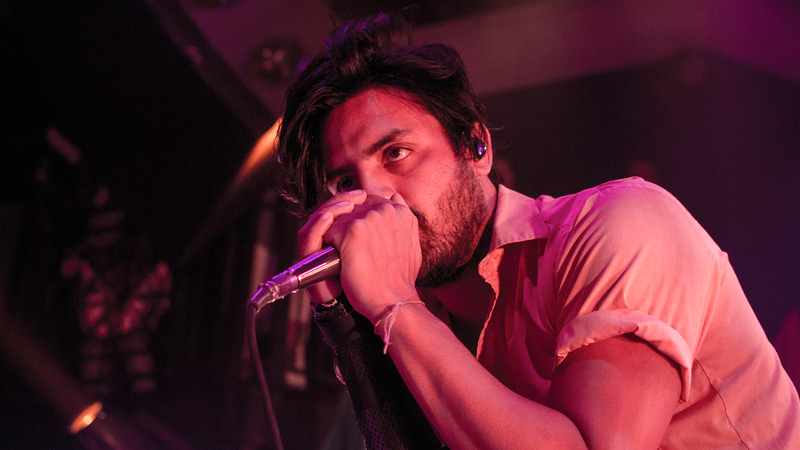 Photo Gallery: Young The Giant In Washington, D.C.
Live with Ra Ra Riot. Young the Giant may not be easily tied to any one genre, but that certainly hasn’t held them back from headlining a major tour in support of their new album, Home of the Strange. A ton of dates are selling out, so we were super lucky to score tickets to one of their shows. With an incredible talent for writing memorable lyrics and enviable stage presence, these guys seemed completely comfortable performing to a sold out crowd at the famous 9:30 Club in Washington, D.C. last week. With a powerful opening from Ra Ra Riot, we don’t really think the concert could’ve gone any better. Check out our photos from the show and be sure to track Young the Giant on Bandsintown so you don’t miss this amazing tour when it comes to your city.